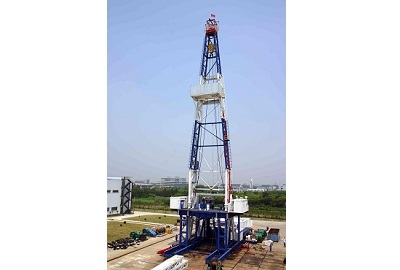 ZJ50DB rig electric drive system consists of 3 sets of diesel generating sets, 4 sets of three-phase ac asynchronous motor and 6 sets of dc motor. This system by adopting Siemens ac asynchronous motor vector variable frequency speed regulating device, logic control part adopts Siemens S7-300 series PLC, operation control part USES MP370 Siemens touch screen. Between the parts by profibus-dp field bus communication, make the system connection greatly reduced, at the same time, since the main part of the system is the product of Siemens company to ensure the reliability of the network system.